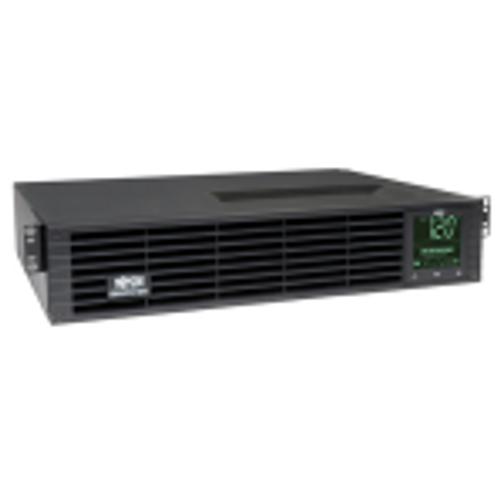 The Cruxial;"spec_Manufacturer=Rackmount Solutions"-4PR-12U is an adjustable mini four post rack providing 12u of rackmount space. 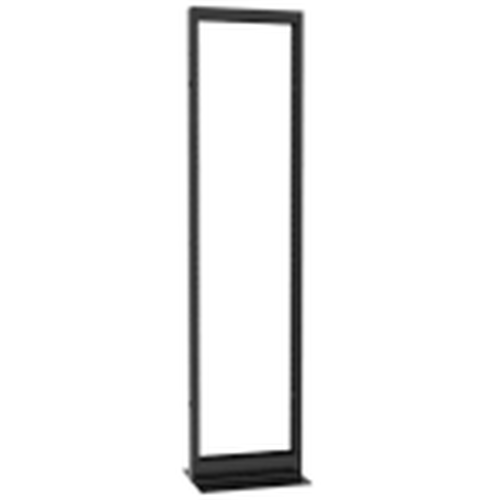 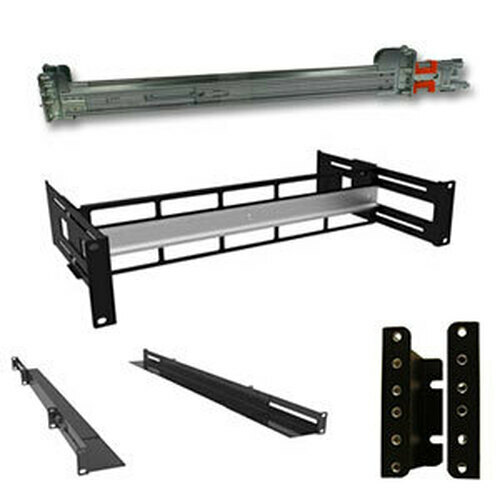 With universal square hole rails mount any equipment in this versatile beast of a rack that shrinks to 22.5 inches deep or expands to 35.25 inches deep. 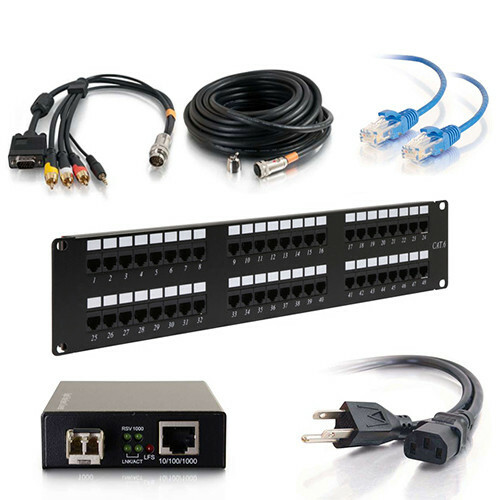 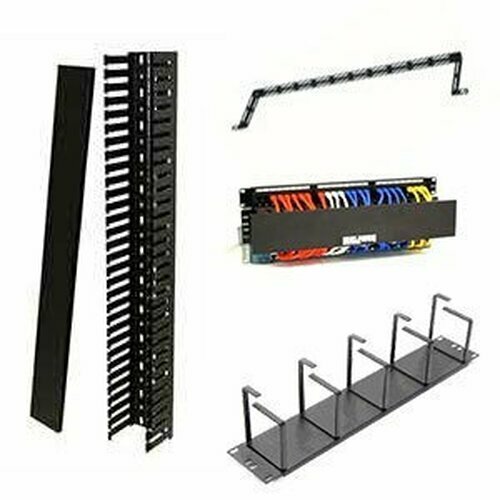 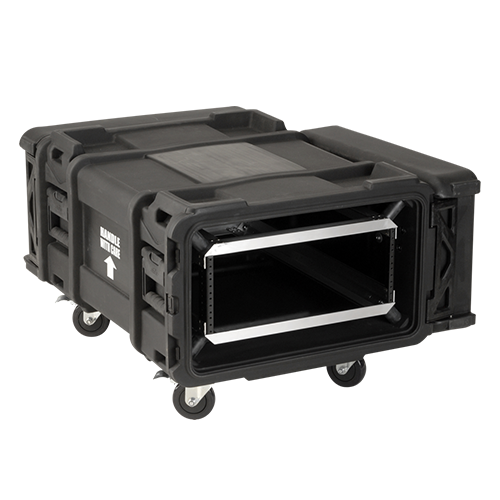 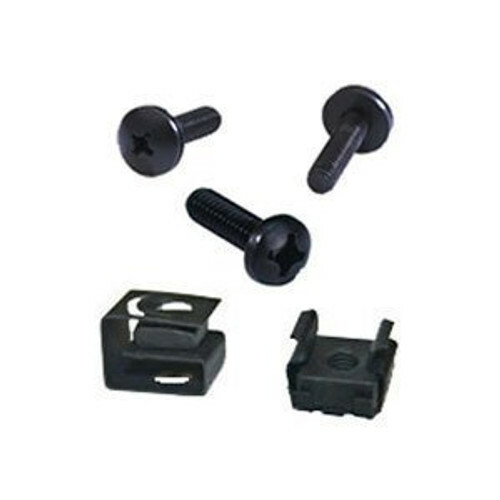 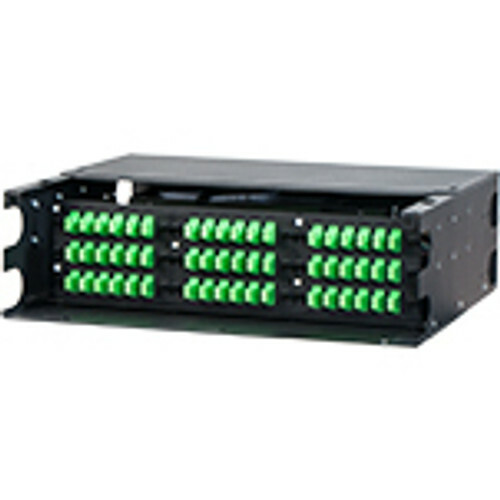 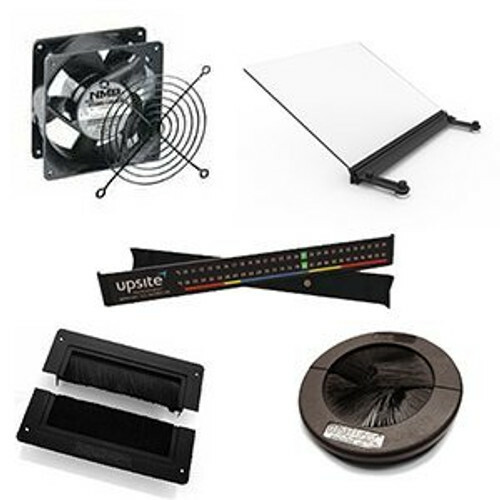 Made in the USA, the Cruxial;"spec_Manufacturer=Rackmount Solutions"-4PR-12U includes U markings for easy mounting, a 50x pack of 10-32 screws and cage nuts, and levelers. 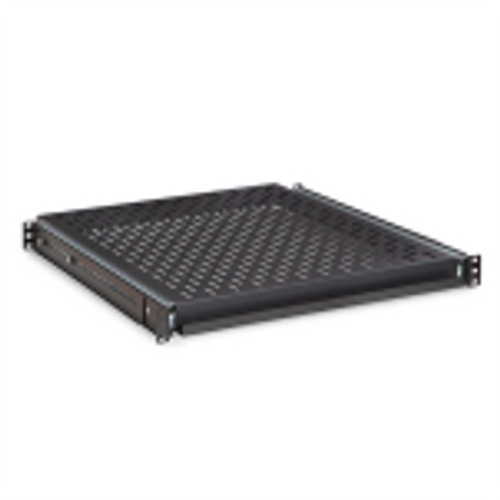 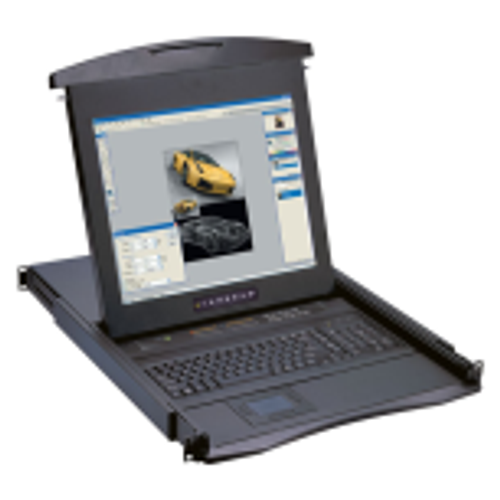 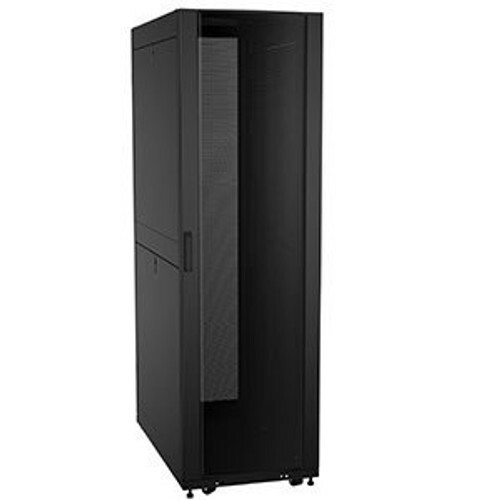 Designed to handle virtually any equipment, this small server rack is rated to 3,000 pounds. 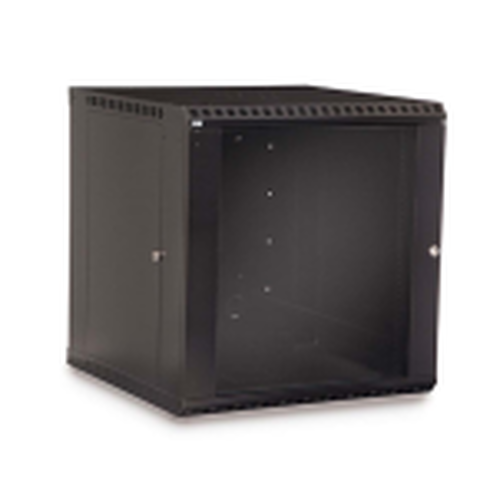 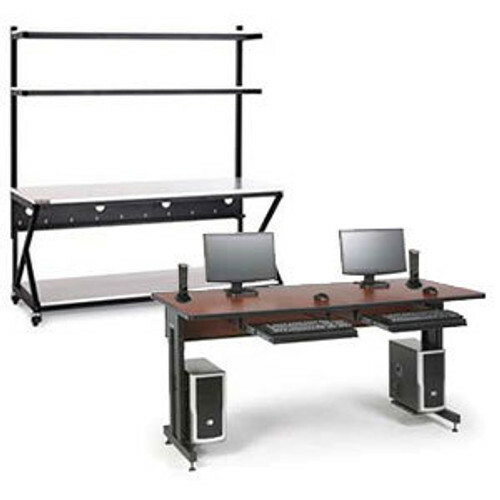 Extremely strong and extremely popular, the Cruxial;"spec_Manufacturer=Rackmount Solutions" Mini 4-Post is an excellent addition in an office, work space, closet, or room.